Of the at least 100 million American adults suffering from chronic pain conditions, about 19.5 percent of those are suffering from chronic knee pain, according to recent data provided by the National Center for Health Statistics (NCHS) and the Center for Disease Control and Prevention (CDC). 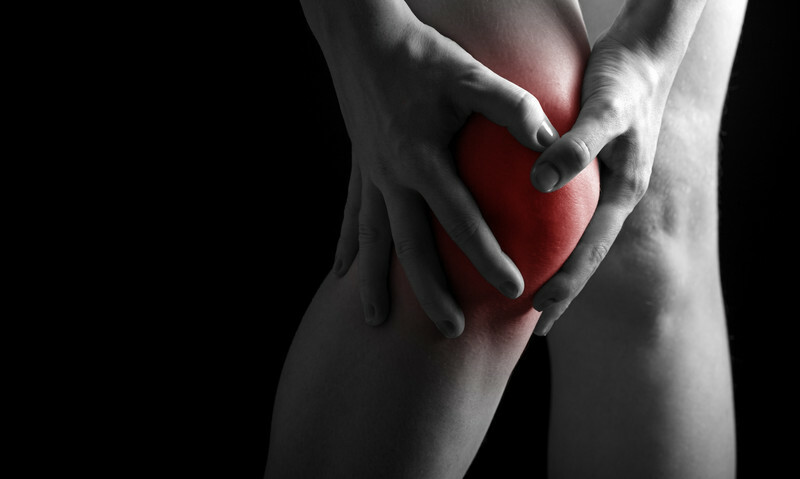 Chronic knee pain can stem from a variety of conditions and injuries such as tendinitis, sports, exercise, serious injuries to cartilage or ligaments, and can affect some people so severely that it limits daily activities. For others, the pain might be mild but can still hinder activities they desire to participate in. In either case, knee pain should not be ignored as it can stop individuals from doing both things they want to do and things they need to do. It can also lead to further problems later on down the road. However, not all knee pain can be avoided and it cannot all be treated with simple, over-the-counter options or home remedies. 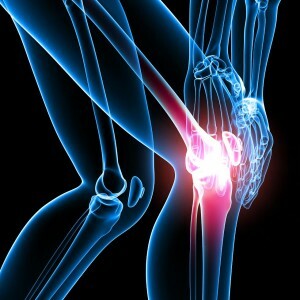 Some knee pain, especially if chronic, could require surgery to provide the relief the patient needs. An osteotomy is defined as the surgical cutting of a bone or the removal of a piece of bone. During a knee osteotomy, the shinbone (tibia) or thighbone (femur) are typically cut and then the surgeon reshapes them. This process offers some relief from the pressure on the knee joint. This procedure can relieve pain and significantly improve the function of an arthritic knee – it is most commonly done to address early-stage osteoarthritis seen in a patient that has only damaged one side of the knee joint. During an osteotomy, a section of bone is removed from the tibia, located under the healthy knee. This procedure brings the bones on the healthy side of the knee closer together. By bringing those bones closer together, more space is created between the bones on the damaged side and therefore allows the healthy knee to carry more weight. By relieving some of the stress off the bad knee, some of the pressure on the painful side is eased. An osteotomy using the thigh bone – or femur – are completed using the same technique. This surgical procedure began in the late 1950s in Europe and arrived in the United States nearly a decade later. What are the advantages of an osteotomy? As a result of using your own knee anatomy, an osteotomy might delay the need for a complete joint replacement for years – assuming the surgery is successful.